Inspired by the rooms featured in our photography and showrooms, customers frequently ask us which paints we use to add that finishing touch. 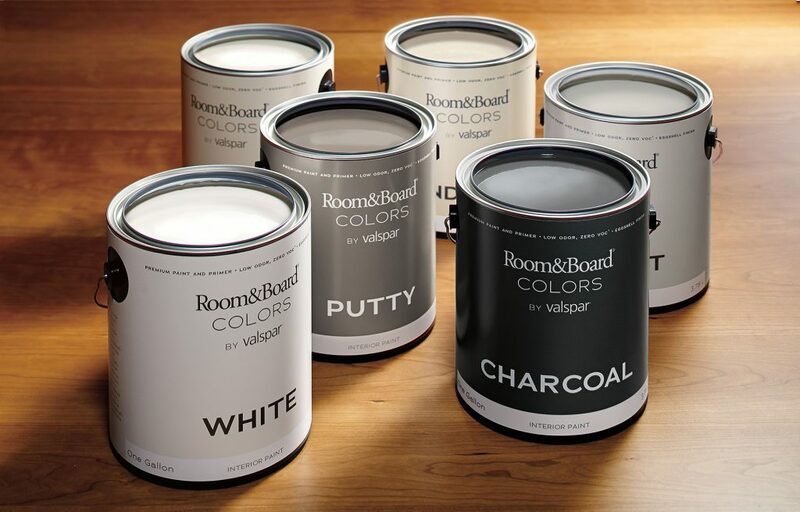 We’re now proud to have one simple answer: Room & Board Colors by Valspar, our exclusive new line of premium interior paint. 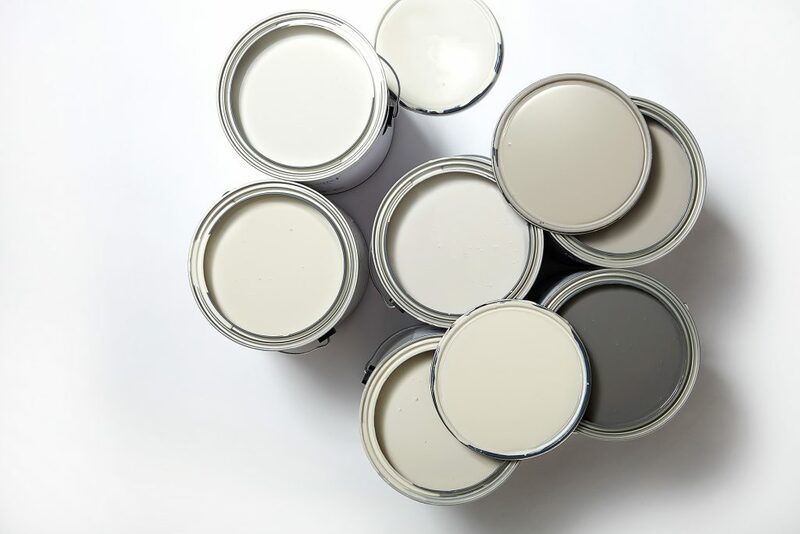 We partnered with Valspar to create a paint-and-primer in one that meets our standards for quality, environmental considerations and coverage. Because Valspar has been a leader in American-made paint since 1806, their broad experience and commitment to innovation made them a natural fit for us. Our curated palette features six colors that coordinate seamlessly with our furniture and accessories. This includes White, Limestone, Sandstone, Cement, Putty and Charcoal. With superior color quality, this paint-and-primer combination glides on smoothly and covers evenly. It dries to a durable, stain-resistent eggshell finish. Better yet, it has low odor and zero VOCs. Available in six colors: White, Limestone, Sandstone, Cement, Putty and Charcoal. Currently, the line is only available for purchase in Room & Board showrooms. Four-ounce samples are $6; gallons $50. Click here to find a store near you.